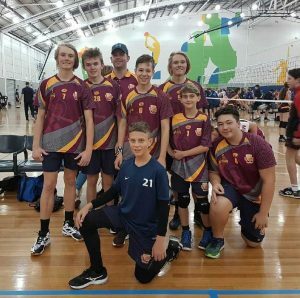 It was another incredible and successful year for the Gympie State High School Centurions Volleyball teams. AVSC is the largest secondary school sporting event in the southern hemisphere, with over 6000 participants and 520 teams. 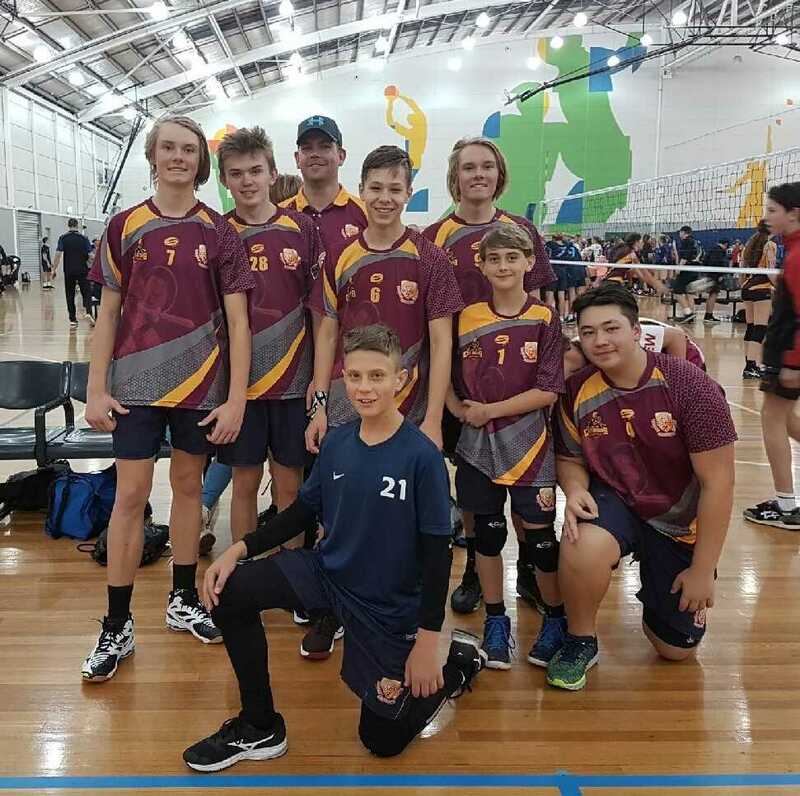 Year 9 Boys brought home Bronze Medals in Division 1 going undefeated until the semi-final, then finishing with a strong performance in their final match. Year 11 Girls took home Silver in Division 2, only narrowly losing out on gold in a closely fought three set final. The Year 12 Girls finished out of the medals, however played exceptional volleyball with tight three set matches all week. Thanks to all players and parents for their commitment and efforts all year and a massive thanks to our amazing coaches!